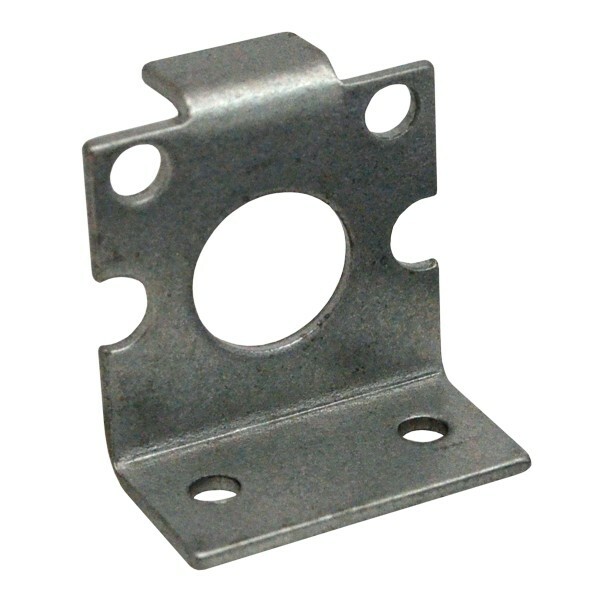 These metal brackets are specifically designed for mounting the Solarbotics GM2 and GM8 Gear Motors. This steel bracket fits the Solarbotics GM2 and GM8 Gear Motors perfectly. Use them to clamp your motors down securely onto your robot. 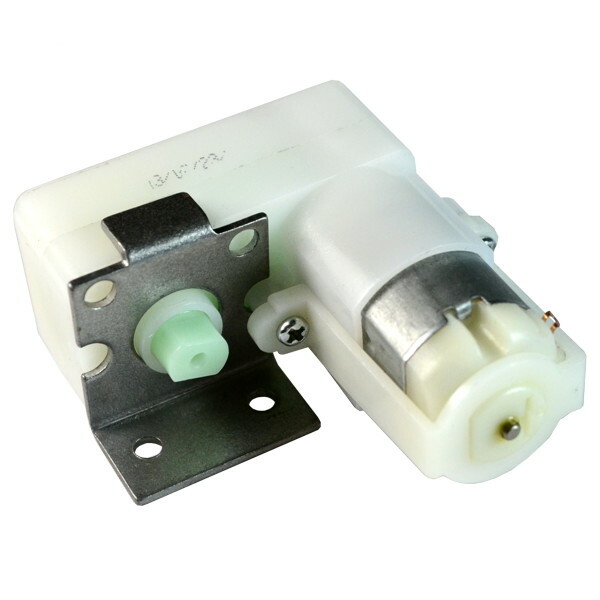 Works with standard #4 sized hardware screws and bolts.